At Tribune, I was a UX Lead within the Technology department. I began my career there as a graphic designer, and quickly helped my supervisor and other team members increase awareness and acceptance of the user experience design process. 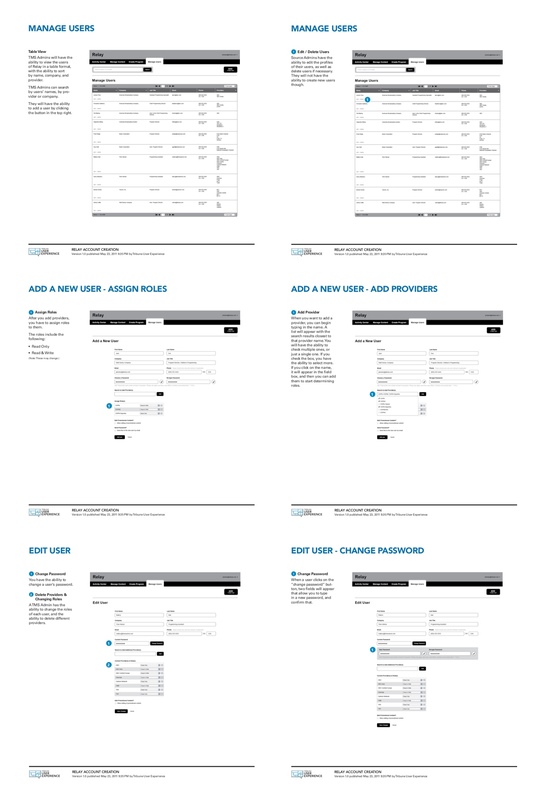 I led a team of visual designers and information architects on a number of projects, ranging from redesigns of consumer-facing products to internal tools used by all different entities and departments within the company. 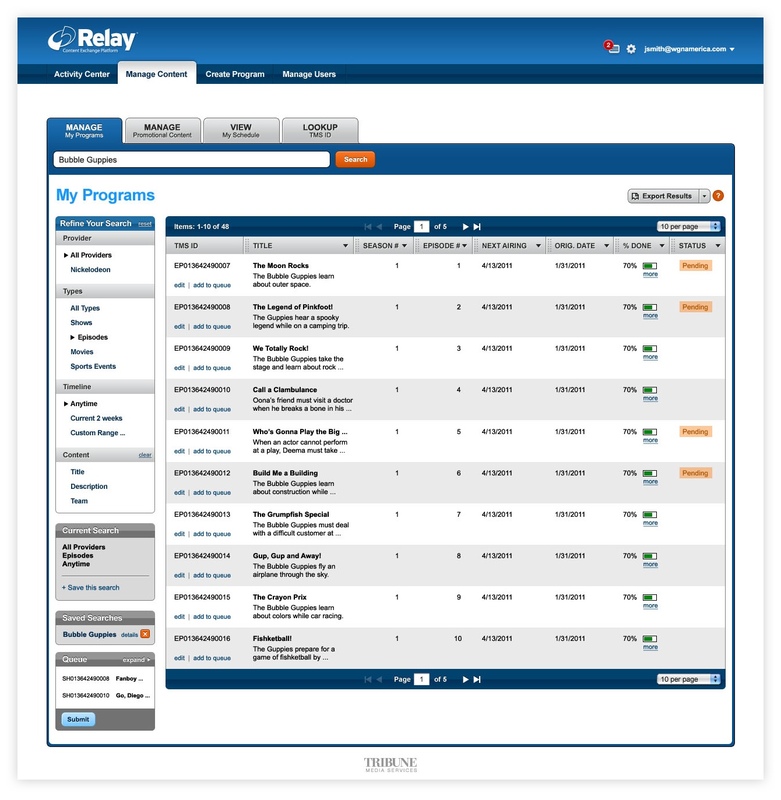 Relay was the content management system behind Tribune Media Services. I led the redesign of the project in partnership with the head of TMS. 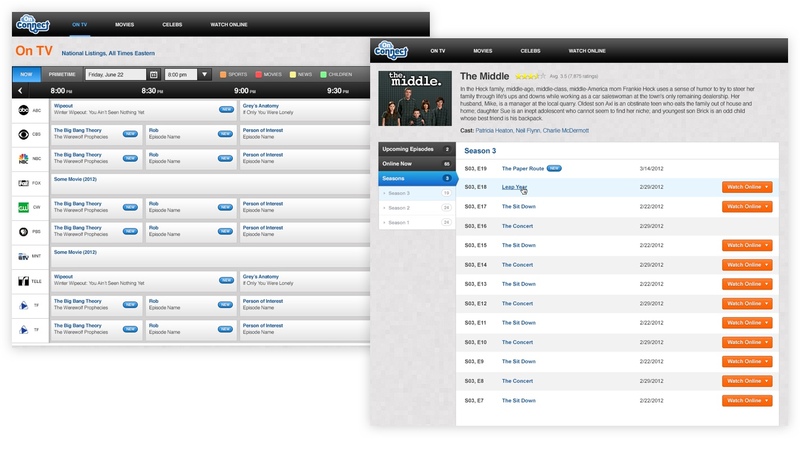 Tribune owned a company called Zap2it, which focused on TV and Movie content. 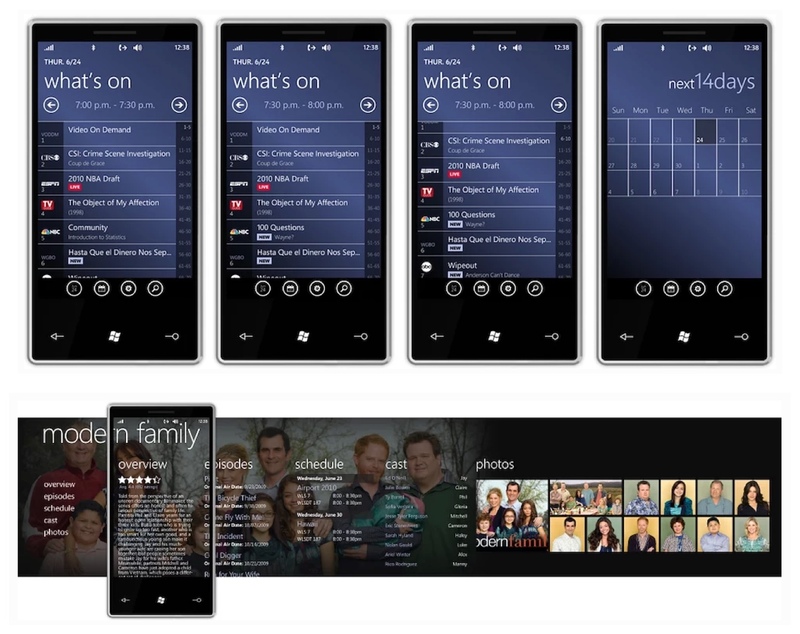 I led the design of a Windows Phone application that would allow users to view TV listings and see more information about particular shows, episodes, and actors/actresses. While working at the Tribune, I led the design of a tablet project in conjunction with a special projects team. At the time, we were working with the Android platform to design widgets for crime data from the Los Angeles Times as well as weather. 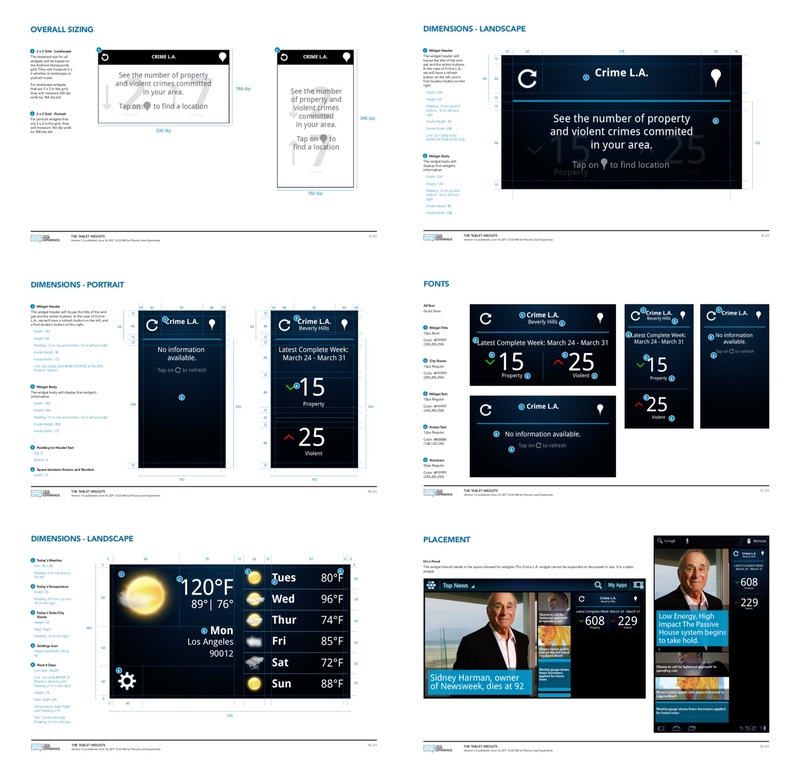 I worked directly with some Microsoft representatives and developers at Tribune to design and build an application for Windows touch tablets (predecessor to the Surface). 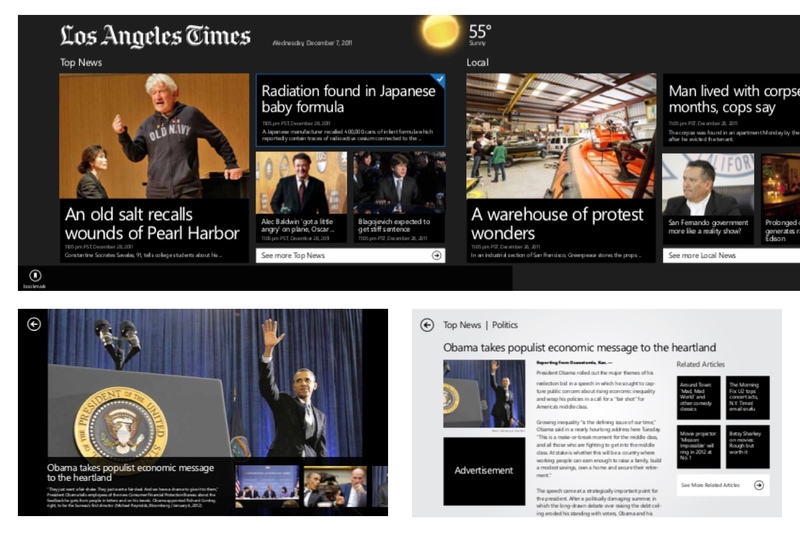 We were tasked with taking the Los Angeles Times' content stream, and building a platform specific application.